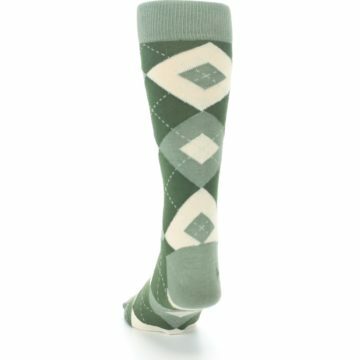 "Olive" these socks and I'm positive you will too! 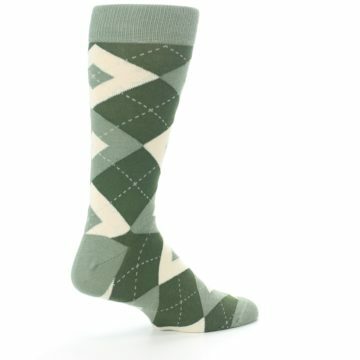 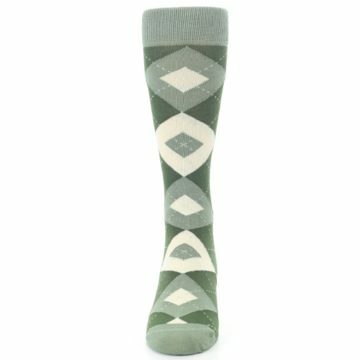 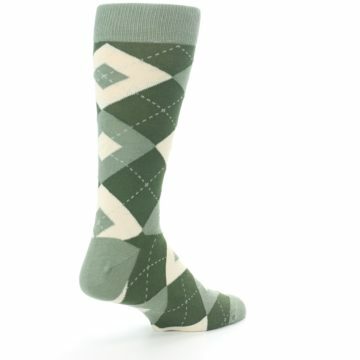 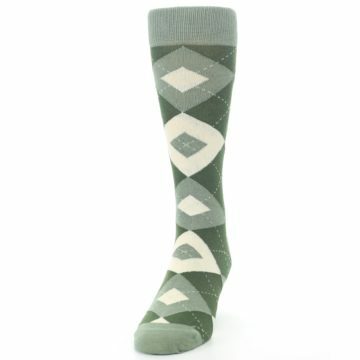 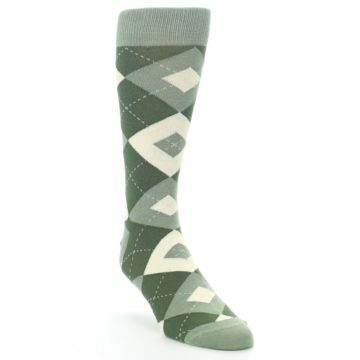 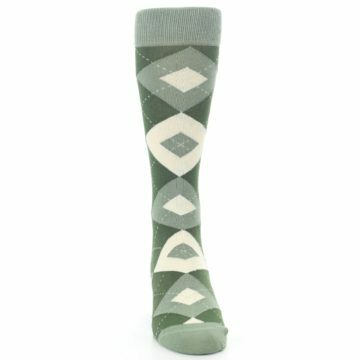 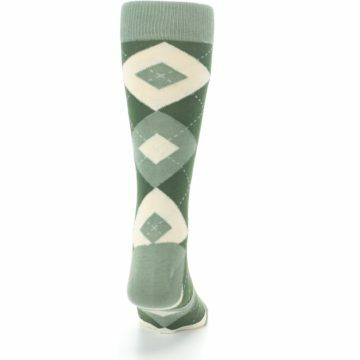 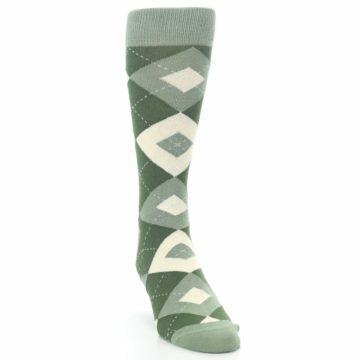 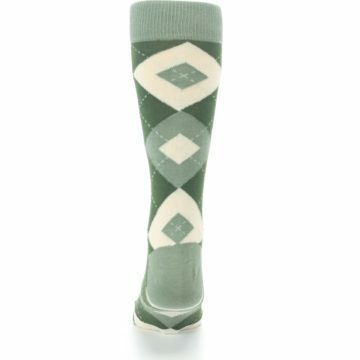 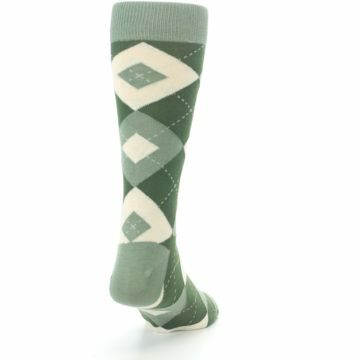 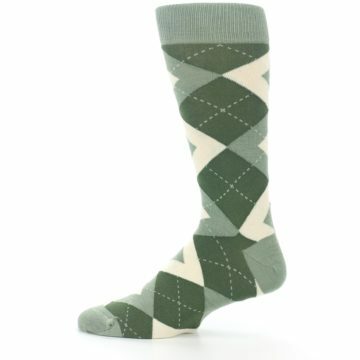 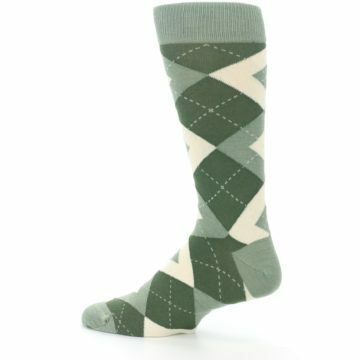 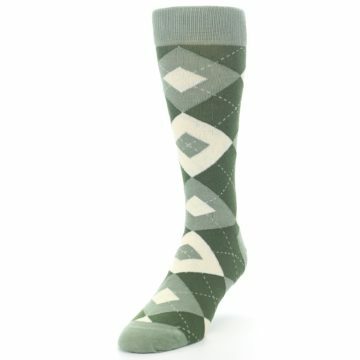 Try our unique olive green argyle men's dress socks. Made with 80% combed cotton and everyday thickness, be happy in awesome, trendy socks made for comfort and style. 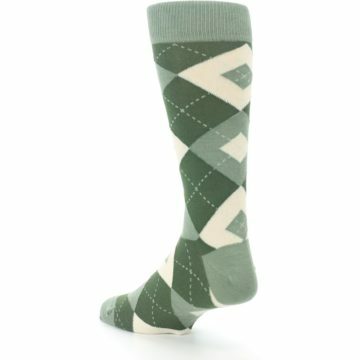 These olive green groomsmen socks are a great match to the olive dresses from David’s Bridal. 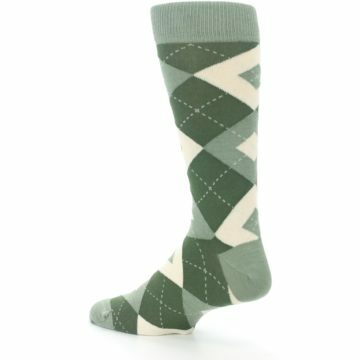 Olive is an earth-tone that encapsulates the beauty of nature in a dark green hue -- a beautiful addition to fall weddings. There are not yet any reviews for Olive Green Argyle Men's Dress Socks.